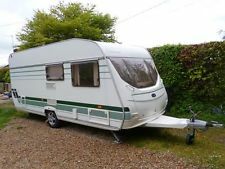 When we have Chateau Caravan Parts for sale from a dismantled caravans we will post them here in the mean time we have posted some recently asked email questions as sample parts requests. 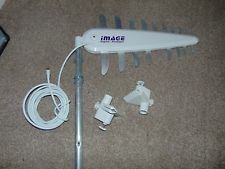 Hi, do you have any caravan blinds parts for old chateau caravans? Thanks. 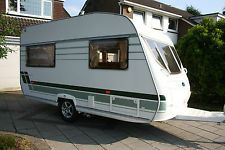 I am looking for a skylight complete with all fittings for an Adria Optima 4/5 berth 1992. Hi I am after the roller cupboard door for my elldis oddesey 524 2008 model the door above the cooker hope you can help. I require a n/s front end cap for draft skirt channel for 2008 Bailey Senator series 6 Wyoming. Any help with this much appreciated. Regard. ​Hi I am after a 3 way fridge the one I have at the moment is 525 H 448 W 545 D Regards. Hi We are looking for a replacement A-Frame fairing for a Swift Rapide 450 gxl. Colour cream/off white. Thanks. 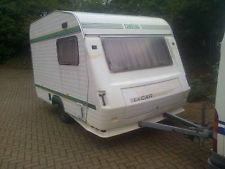 I am looking for a abi manhattan 600/6 rear nearside window for year 2000 caravan. 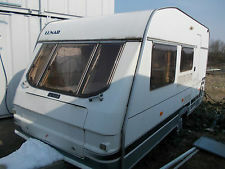 Hi, I'm looking for a Roxite 94 rear window for my caravan the measurements are 975 wide x 625. Could you let me know if you have one. Thank you very much.. I was wondering if you had a door seal for a Fleetwood heritage 580 year 2000 or a seal that would fit .thank you very much. PS. 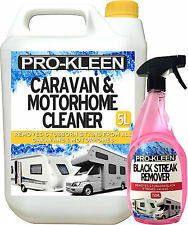 Do you sell caravan cleaner. 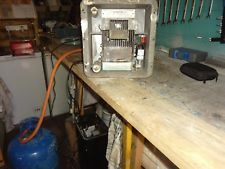 Looking for Chateau Caravan Parts and a carver water heater flame failure detector. Hi looking for a driver’s side window on the side nearest the front on a Fleetwood garland 185 eb the measurements are 1040mm across the hindge and 560mm vertically down. 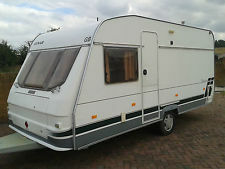 Hi I need a gas locker lid for my 1994 Elddis Hurricane GT. Would you have such a thing? HI I AM LOOKING FOR A SPARE WEEL FOR MY C/VAN, ITS A 1991 SWIFT CHALLENGER 390/2SE. WHEEL IS 13 INCH X 4STUD @ 100MM C/L. Hi there, I am looking for a Shower Tray or Bathroom Unit for a Abbey Adventura 317 (2002).The shower toilet is on the side. If there was a similar one off a swift or other make which would fit I would be interested. Swift alloutte 1994- front gasbox cover door, approx size 1200 x 325 with pins at bottom 840 apart. Need a bathroom window for at 2001 Fiat Ducato Motorhome 10TDSWB, Swift Lifestyle body. Plastic window is double glazed. ​Elddis typhoon 2000gtx corner shower, door hinges. Rear left bailey senator lens please, if need be I can email a picture. Looking for a table with a tripod or just the tripod so I can use inside or out and a cup and glass holder for my old hymer. 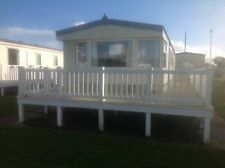 Hi I've got a caravan sitting in a farmyard at Yeabridge near South Petherton which needs disposing of. Please can you contact me to arrange a visit and advise me if you can help? Hi. Looking for the glass door for a abbey spectrum 540.the one that covers the radio. Thanks. I am looking for a Geist XK565 Towing A-FRAME Cover. Can you help. 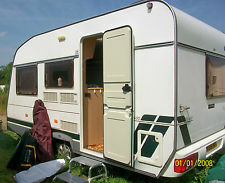 Hi I am after Chateau Caravan Parts and some parts for a fendt Mayfair 2013, in need Approx. 1 meter of external trim, where the sides meet the roof. A back window (black) and a knob for the gas fire If you have any of these could you please contact me with a price.